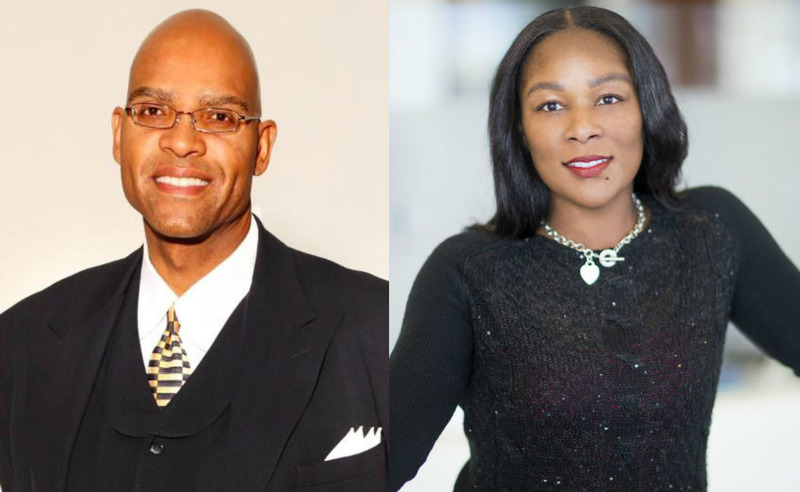 For over twenty years, Harvey and Rolanda Parnell have provided creative and innovative sales solutions for buyers and sellers of residential real estate. 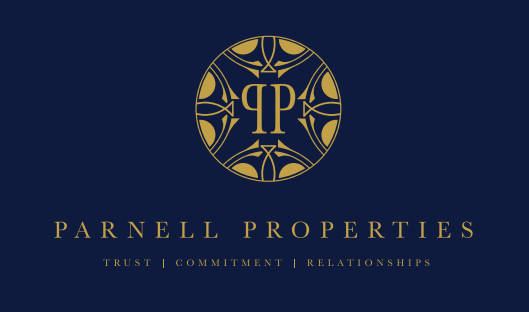 Together, they oversee a team of highly skilled, knowledgeable and experienced individuals who are all very passionate about what they do...From mortgage lending, transaction coordination, graphic design and photography, the team at Parnell Properties has it covered. We offer an consultative approach based around unbiased information and feedback. We understand the significant role real estate plays in most family's investment portfolio, so it's important to us that clients have the information they need to make the best decision for their families. First and foremost, our job is to listen...to the wants and needs of our clients, then when called upon to respond offer a clear and concise strategy on how best to accomplish those goals. Whether you're interested in the Westside, Mid-Wilshire, Southwest Los Angeles or Silverlake, we have a diverse team of real estate professionals eager to assist you. Harvey and Rolanda and the entire team at Parnell Properties has the drive, determination and dedication required to get the job done. We will stop at nothing to ensure your real estate goals are achieved. Whether buying, selling or investing, we have the skills, knowledge and expertise required to guarantee you get the results you want. So let's get started!!! We'd love to hear from you – feel free to get in touch with us to discuss all your real estate needs. By contacting Harvey and Rolanda, you're definitely taking a step in the right direction.